Guzheng has lots of music associated with nature and festive celebration is another common theme. 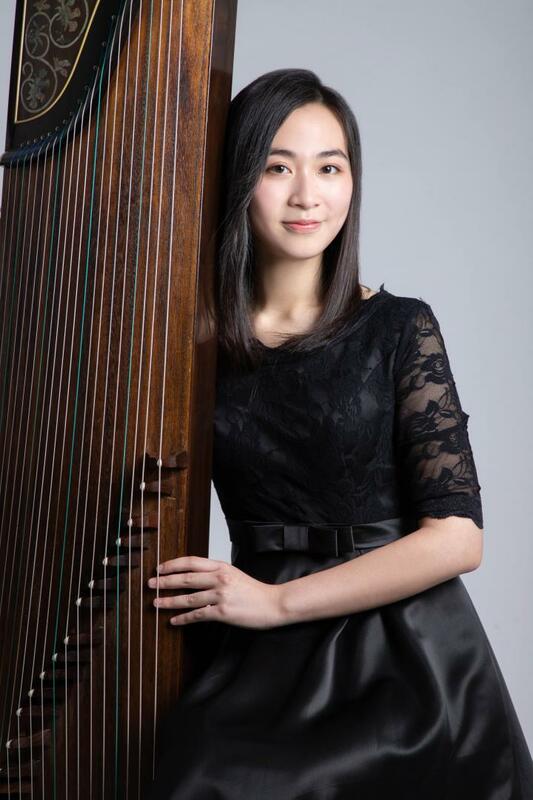 The concerts on Jan 7 and Feb 4 (Chinese New Year’s Eve) feature music hand-picked by young guzheng player Grammy Yeung with respectively two themes – “nature”, to soothe your Monday blues, and “festive”, to celebrate the time that Chinese traditional culture cherished the most. 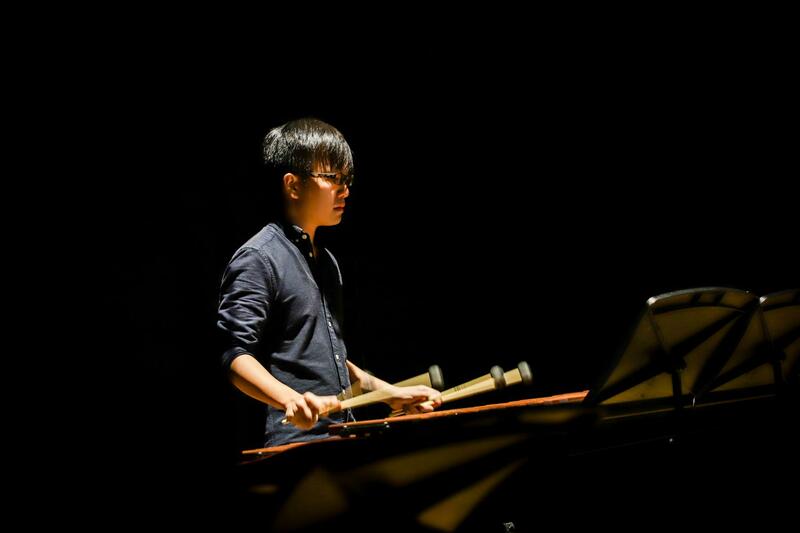 Audience can experience the versatile tone colour of guzheng through a wide range of works from classics and traditional pieces respectively with dizi and erhu, to contemporary music compositions together with cello and percussion. 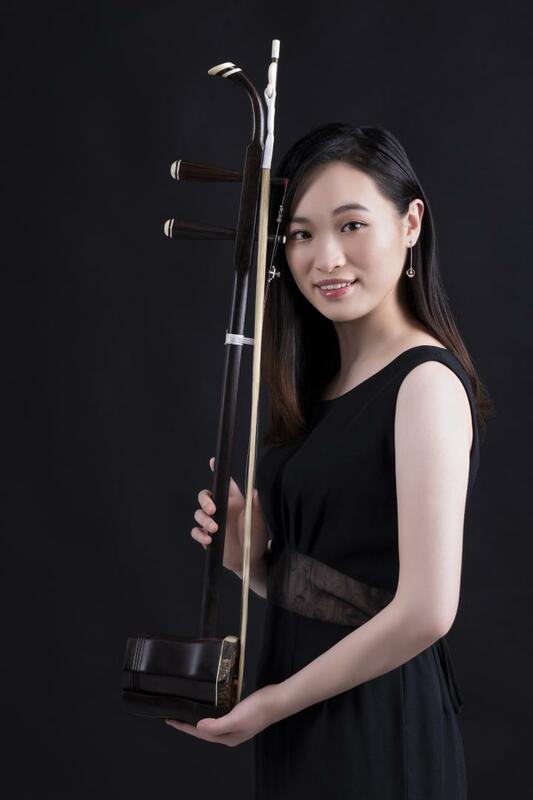 One of the most active guzheng players of her generation, Grammy Yeung is now a year 4 music student of The University of Hong Kong. She started her Guzheng training under Chin King since 2004, and is currently under the guidance of Prof. Xu Lingzi of The Hong Kong Academy for Performing Arts. 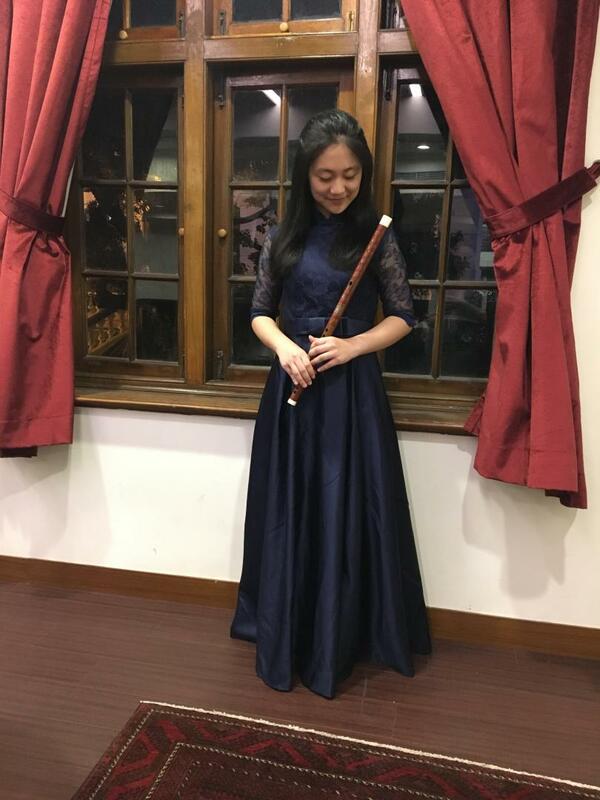 In addition to being a frequent winner in the Hong Kong Schools Music Festival, Yeung was also awarded first place in the 6th Hong Kong Students Open Music Competition and she received the silver medal in The First International Zheng Contest’s B amateur group. 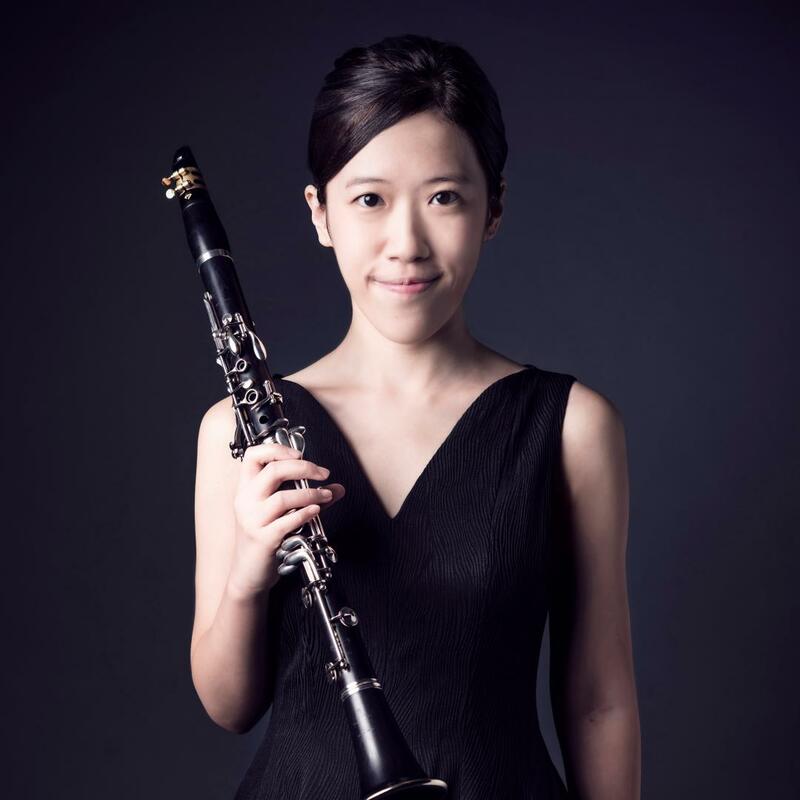 In 2017, she was awarded the Rayson Huang Scholarship in Music from the University of Hong Kong. Over the years, her artistic excellence has taken her to many concert stages locally and abroad, which also brought her chamber music partners whom she met in school and in orchestra. 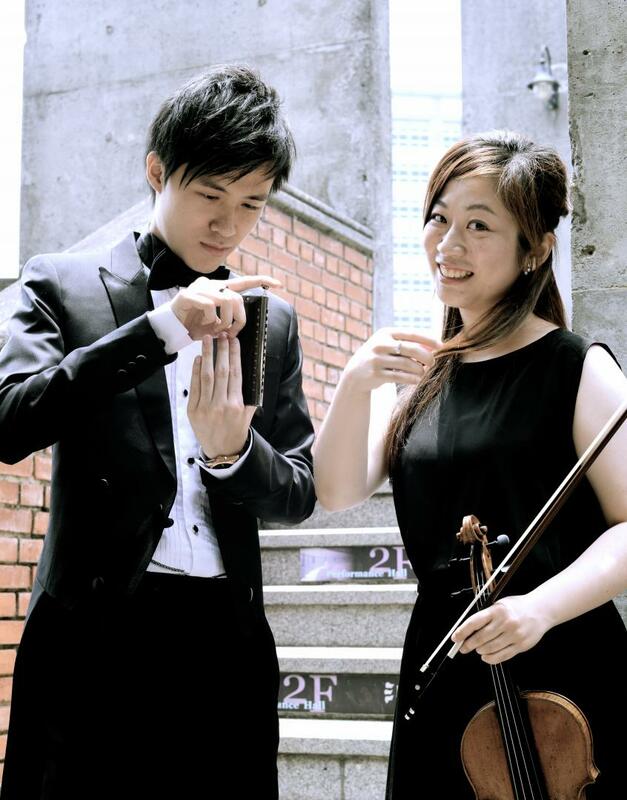 They include So Wai-lung (piano), their duo was selected by RTHK Radio 4 as one of the 2017 Young Music Makers; fellow Chinese orchestra musicians Yau Kwan-lam (dizi) and Yeung Ka-wai (erhu); partnering members of Twoplus Music Hui Wing-hei (percussion), as well as contemporary music partner cellist Fong Ho-man (cello). Duo Volce aims to create new elements at every performance. The theme of the “World Route” travels from the ancient city of Italy in Europe to the icy winter of Russia; heading to the Southeast Asia dropping by Indonesia, Malay and Central Asia; and arrive at the destination of our home - Hong Kong. 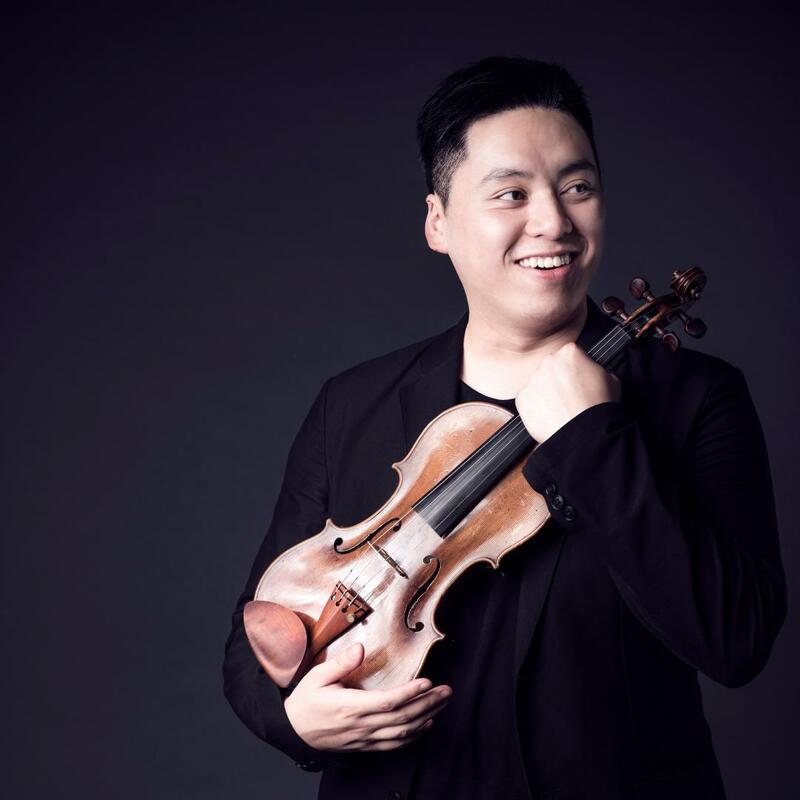 A trio of classical violin, home-grown harmonica and modern electronic keyboard travel through the time and space in Tai Kwun. Duo Volce is a local chromatic harmonica and violin duo formed by two emerging musicians Harry Choi (harmonica) and Kiann Chow (violin). The duo premiered in 2013 and was officially named as Duo Volce in 2014. Since then, it has been frequently invited by the Hong Kong Harmonica Association to promote classical music at events organised by the LCSD and RTHK. In 2016, the refreshing duo joined with pianist Hong-Yui Shart and was awarded the First Prize at “Original” category at the 11th Asia-Pacific Harmonica Festival in Taiwan. In 2017, the group was honoured as the “Young Artists award” in the Youth Arts Festival organized by Hong Kong Playground Association. 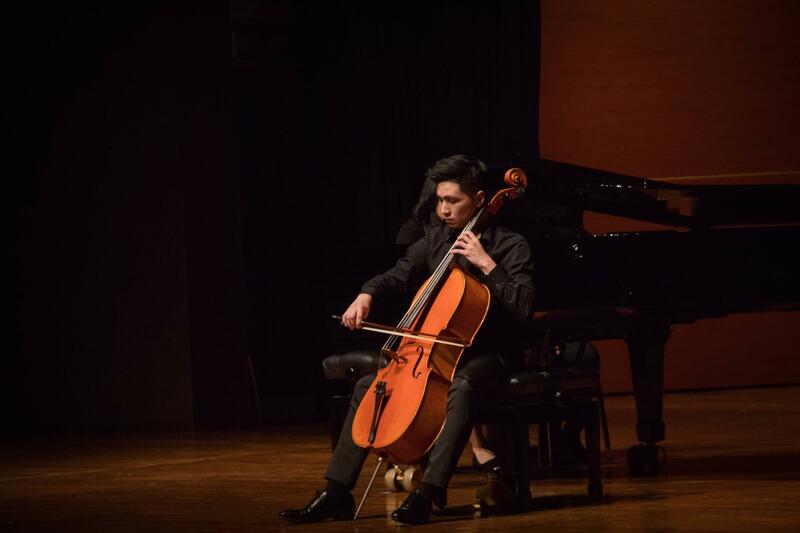 In 2018, the group was invited to perform in Musica del Cuore and CCAS Chamber Music for Life HK concert series. 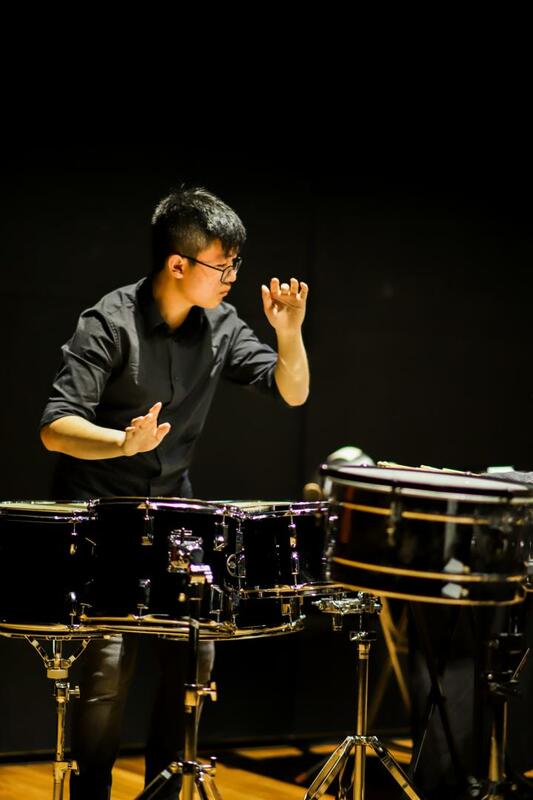 Born in Hong Kong, Law Wai Ting started music training in Hong Kong Academy for Performing Arts Junior Music Program under the guidance of Ms. Nancy Loo, Dr. Mary Wu and Mr. Raymond Young. 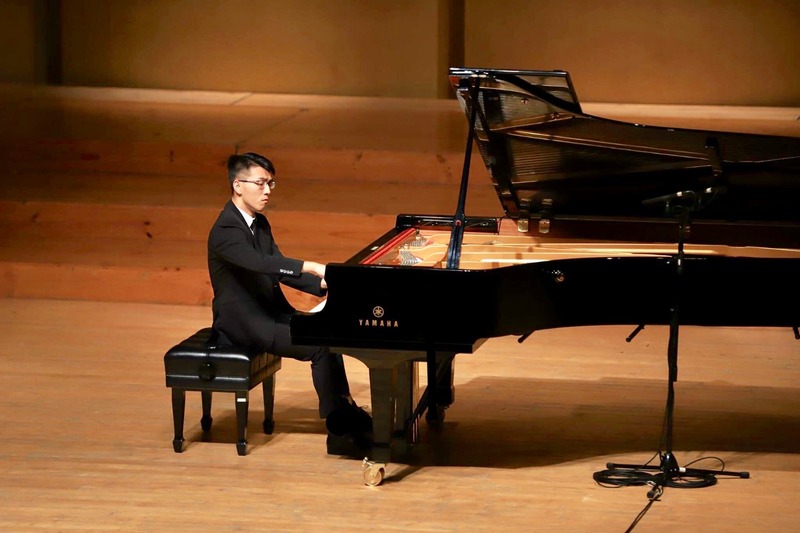 At the age of 13, Law made his debut in New York Weill Recital Hall at Carnegie Hall after capturing the second prize in Hong Kong Generation Next Arts Piano Competition. 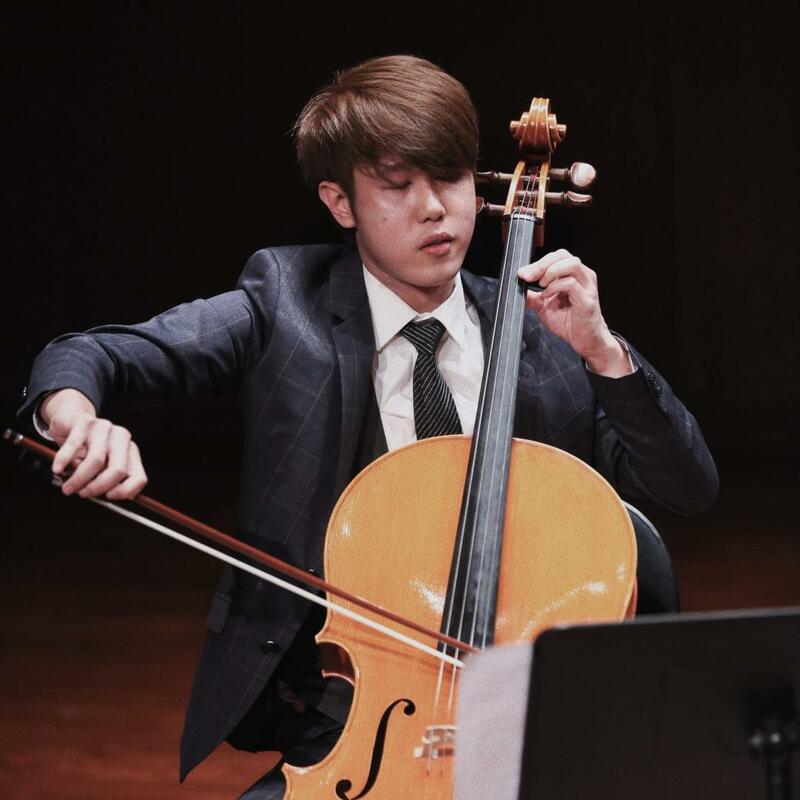 Law had captured numerous international awards including champion at both the Princess Galyani Vadhana International Competition Piano Trio group and Chiang Mai Ginastera International Music Festival Open category. “A Many-Splendoured Thing” recalls the secondary school memories when going to the Prison Yard of Tai Kwun in the afternoon, the students were reading and imagining themselves as the female protagonists in the novels. Only love remains in the courtyard when all the illusions exposed. After all, it became a place full of memory. Theatre Ronin is founded by its artistic director Alex Tam Hung Man in 2006. Dedicated to explore the aesthetics of ‘Theatre of Imagery’, and creating a distinctively imaginative performing style. Recent work includes “Fallen”, “Hochi the Earless”, “Playing with Xixi” etc. Most of its works are invited to various drama festivals in France, Argentina, Taiwan and China. Please visit www.facebook.com/TheatreRonin for the latest news. What did you eat today? Can’t recall as it’s been too rushed? Did you even eat at all? 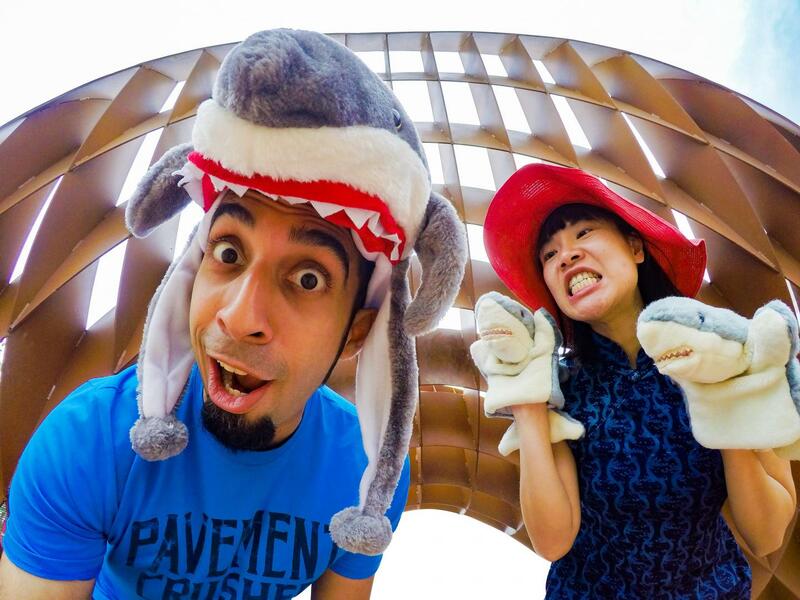 Dance artist Ivy joins stand-up comedian Vivek to form “I+V”, a dynamic duo to interact with visitors at Tai Kwun through eating games – something we do on a daily basis. Join them for a bite-sized moment of laughter and dance. Ivy TSUI is an independent dance artist who was born and based in Hong Kong. She focuses on site-specific dance and is interested in how movement transform a public space. She is the winner of the "Young Artist (dance)" for the Hong Kong Arts Development Awards in 2015. 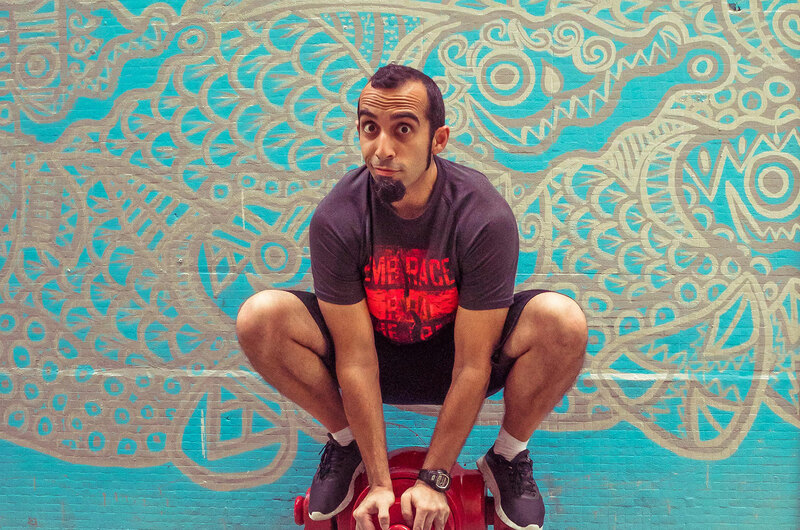 Vivek MAHBUBANI is a Hong Kong-bred bilingual stand-up comedian performing in both Cantonese and English. 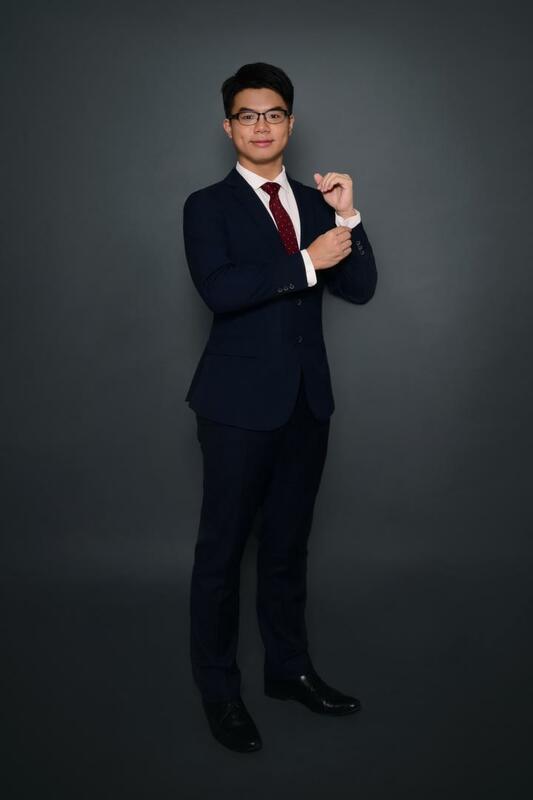 Having been crowned the Funniest Person (in Chinese) in Hong Kong in 2007 followed by his victory in the English category in 2008, Vivek now takes his sense of humour all over Asia. Love is a powerful emotion. It is more than sweet romance. Painful struggle comes along as well. Love is the source of inspirations for countless composers’ great works in which they express their emotions. While emotion could change over time, music style also evolves. If there is a time-traveller, what will he hear from cello in different periods of music history? 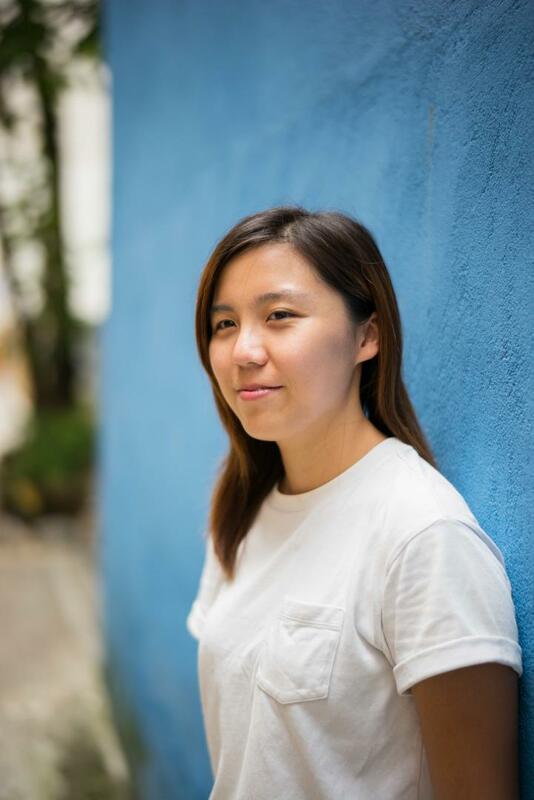 Pianist Chan Sin who currently studies with Eleanor Wong at HKAPA for her bachelor’s degree. She is a prize-winner of multiple piano competitions. 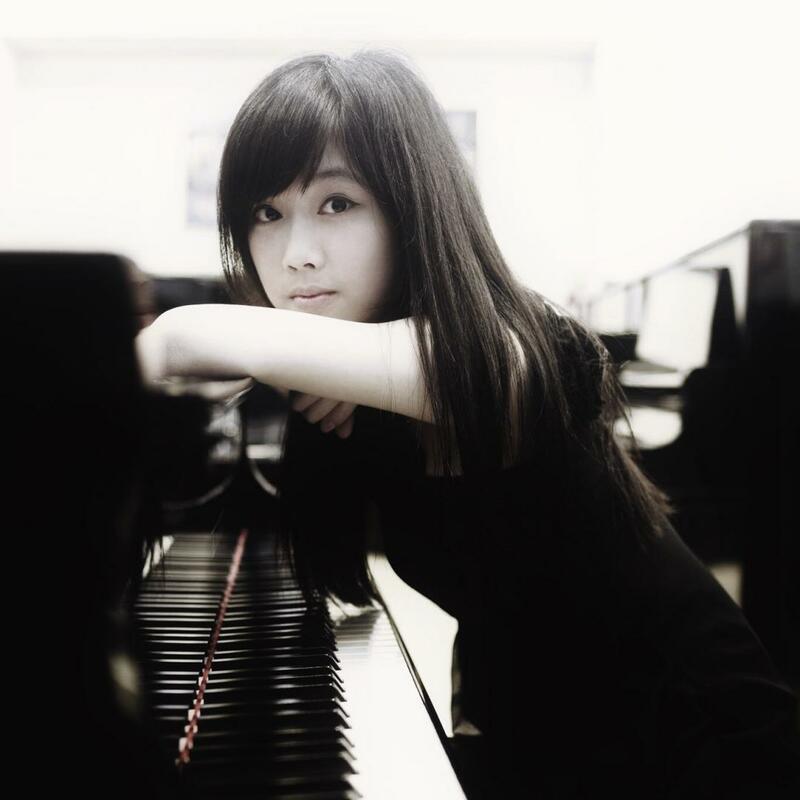 She recently performed with Hanoi Philharmonic Orchestra as the finalist of the 4th Hanoi Piano Competition. 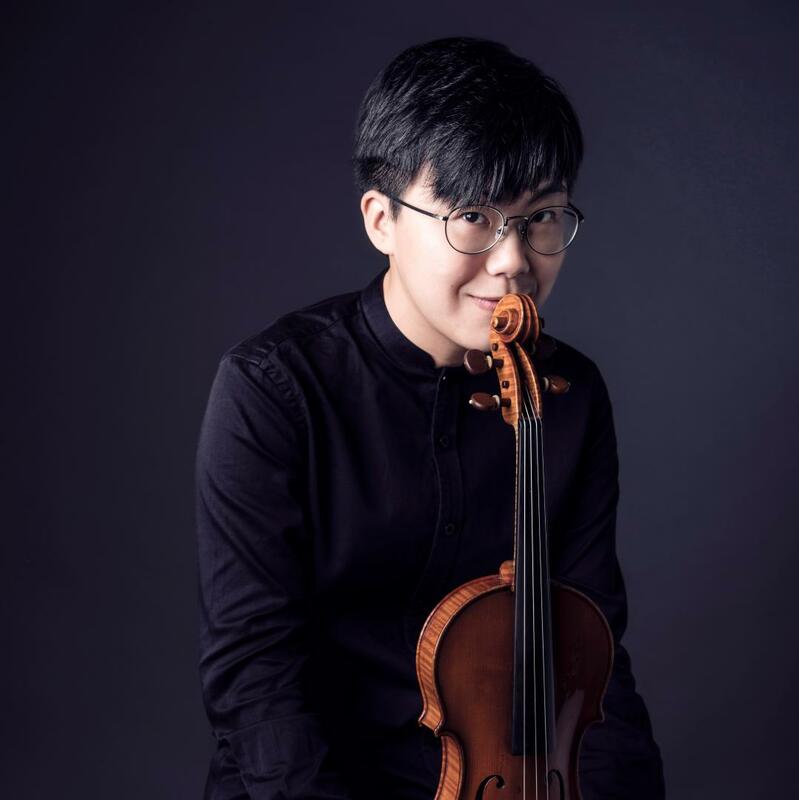 Violinist Justin Ho (13.02.2019 only), current year 4 violin student of Ho Hung-ying at HKAPA. 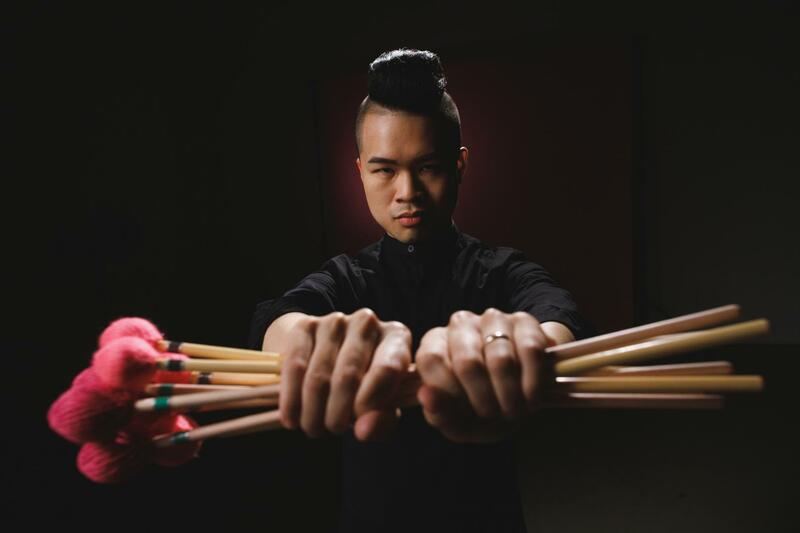 He had toured with Hong Kong Children Symphony Orchestra in Europe, Australia and mainland China. 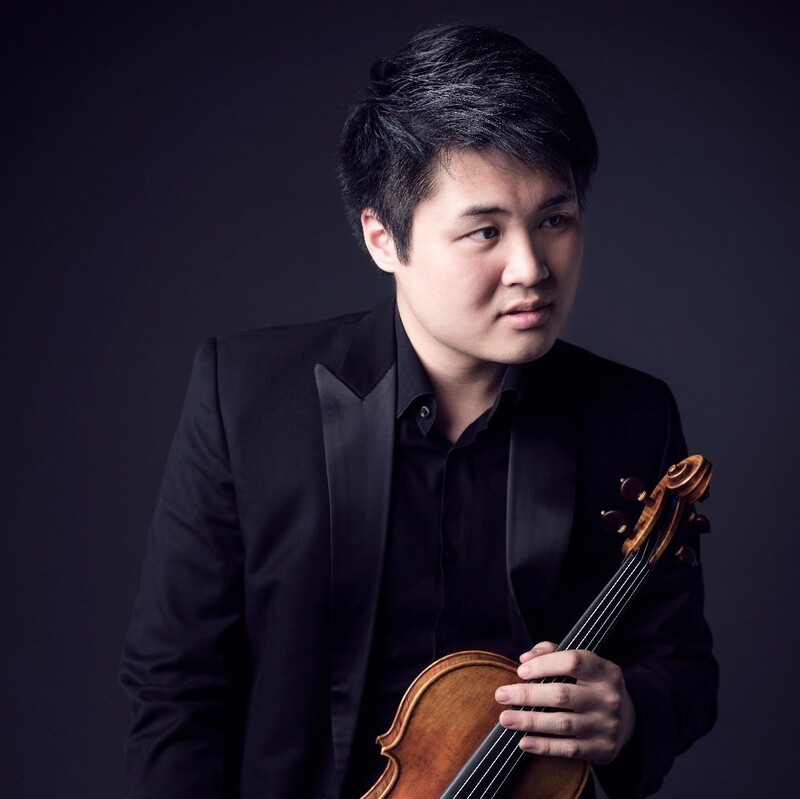 He is now the first violinist of a string quartet at HKAPA. Today, the Guitar is often regarded as a recreational instrument of leisure; nevertheless it has an illustrious history tracing back to the Renaissance times in its ancestral variations in the Lute and the Chitarra. 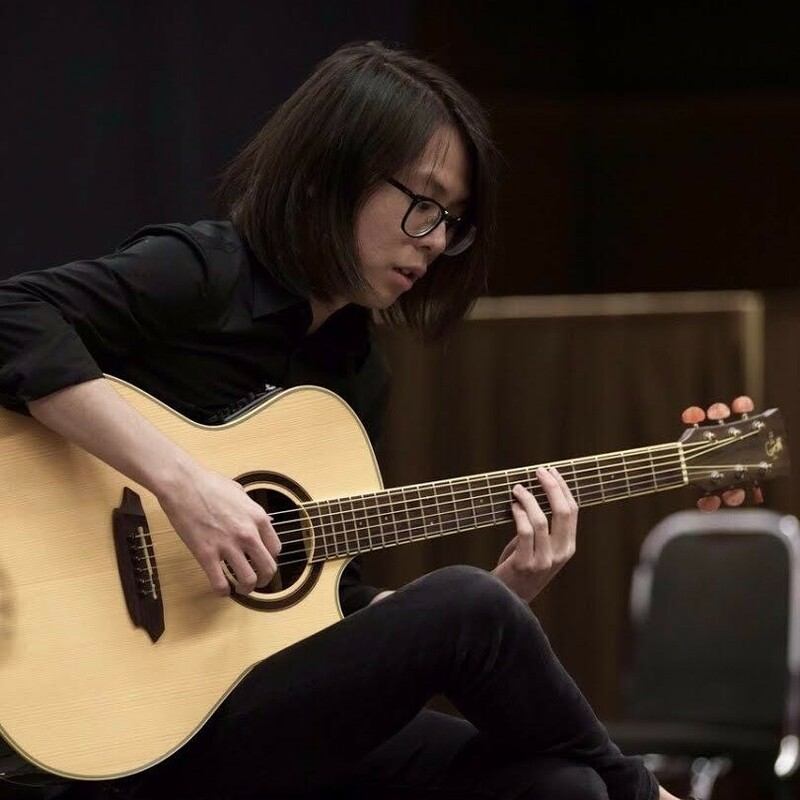 This current project focuses on demonstrating the Guitar in its various capacities as a solo and chamber instrument. Besides the highly popular Histoire du Tango by Astor Piazzolla, this concert features the rarely performed Centone di Sonate by Niccolò Paganini, as well as Jan Freidlin's Kafka Sonata. 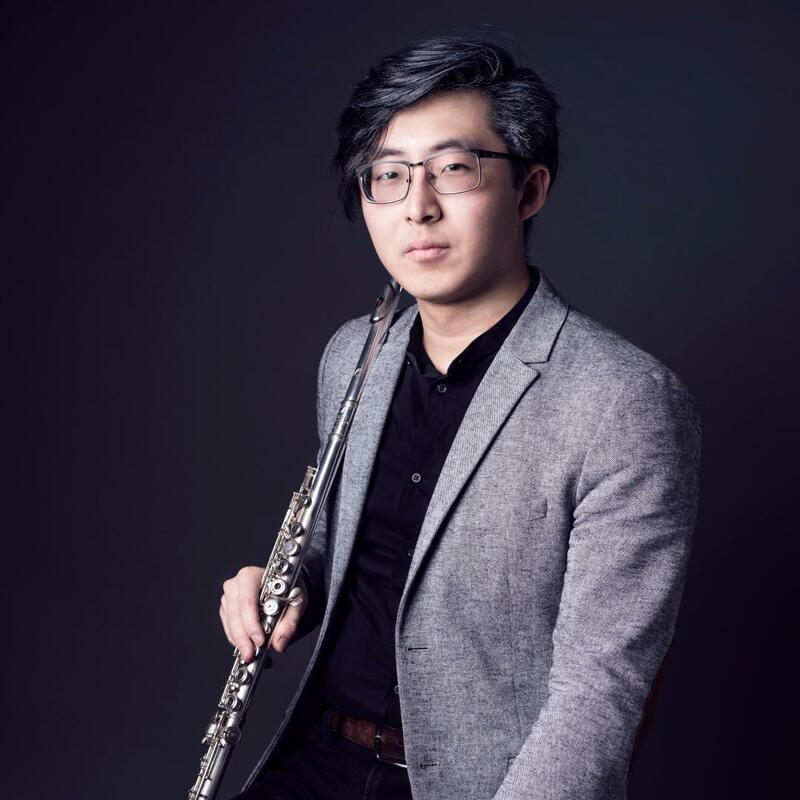 Mozart's Flute Quartet in D major and Clarinet Quintet in A major are among some of the composers' most beloved works, and retains a central place in the two instruments chamber repertoire. The two works, written over a decade apart, reveals some of Mozart's most signature writing styles. 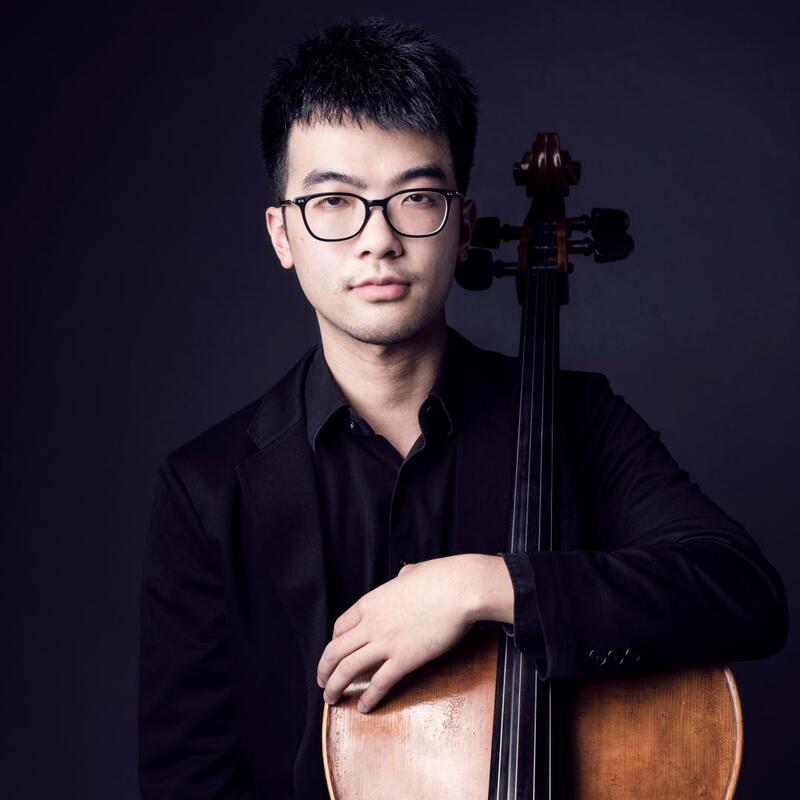 Founded in 2017, the NOVA Ensemble is an expanding collection of the city’s outstanding, young classical instrumentalists, united by the mission of presenting and promoting chamber music performance at the highest possible level. NOVA sees its mission beyond preservation, but translating our heritage into the inspiration for future generations. 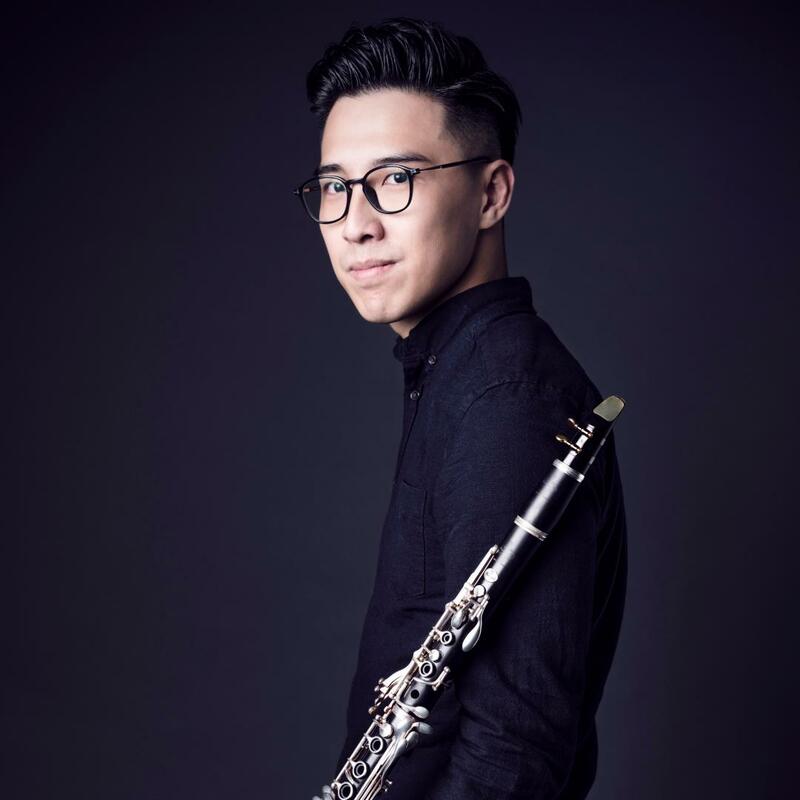 Through re-interpreting beloved classics, introducing forgotten works from the past, and proactively commissioning new works for the ensemble, NOVA establishes a firm link between tradition and innovation. 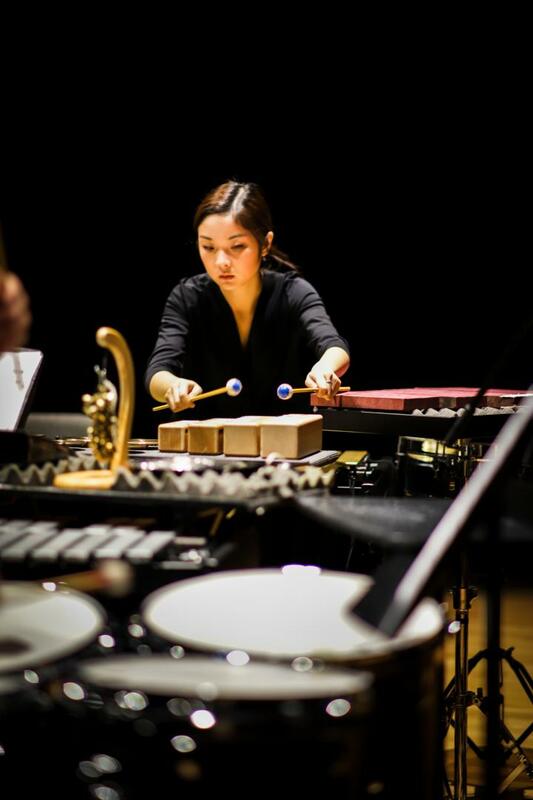 Through their pioneering concert formats, the ensemble aims at reducing the distance between performers and listeners, re-engaging the community as an integral part of the process of musical creation. 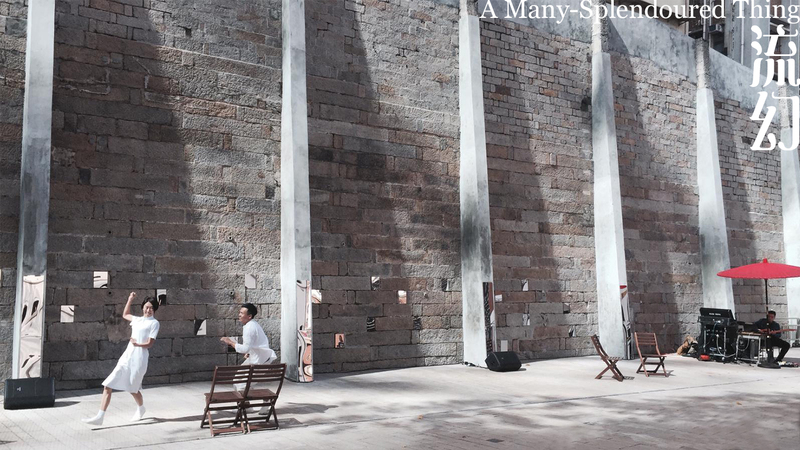 Theatre Ronin "A Many-Splendoured Thing"
Vivek Mahbubani x Ivy Tsui "I+V"